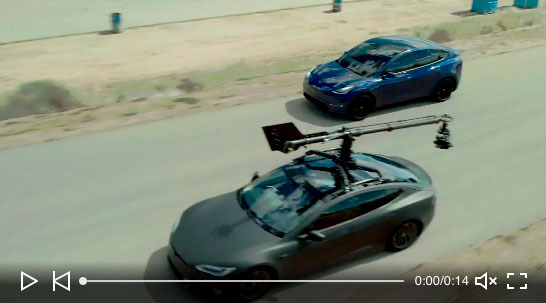 Tesla built a custom camera car utilizing an engineering Model S and a Motocrane V1 + Movi Pro. The crane, wireless video, and 4x Small HD monitors are fully powered by the Model S battery pack. Professor Lex Fridman -we published one of his surveys a while ago- just released his paper on driver functional vigilance during Tesla Autopilot. 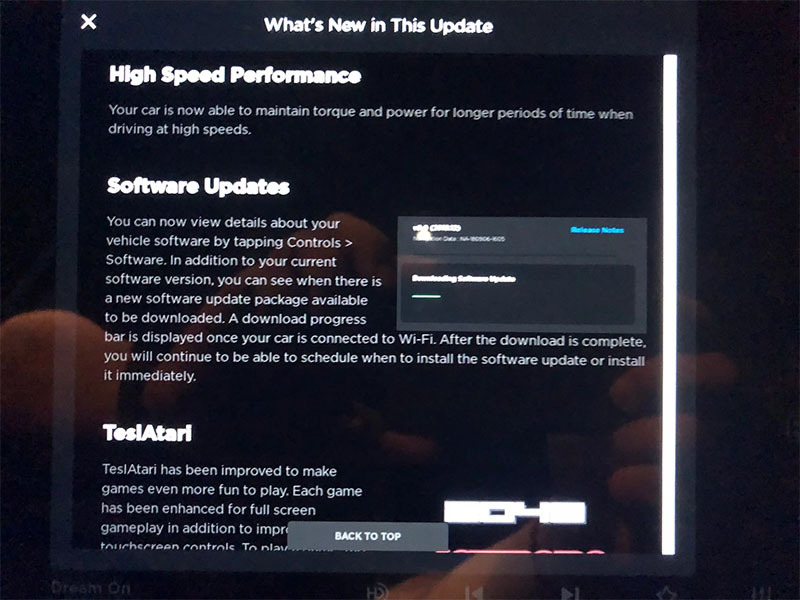 2019.12 has been released to a few cars - surprisingly 2018.8.X is still releasing - and it brings a new browser, more Atari games, and the highly expected feature to download new software on demand. 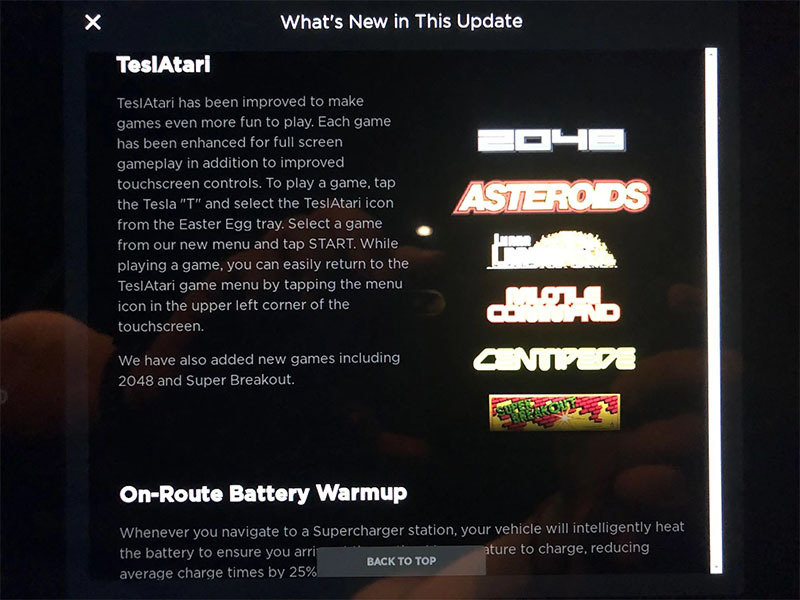 Honestly, reading the release notes we can’t tell if going forward we are going to be able to ask our car to download the newest software or if it would need Tesla to stage it as they do now. 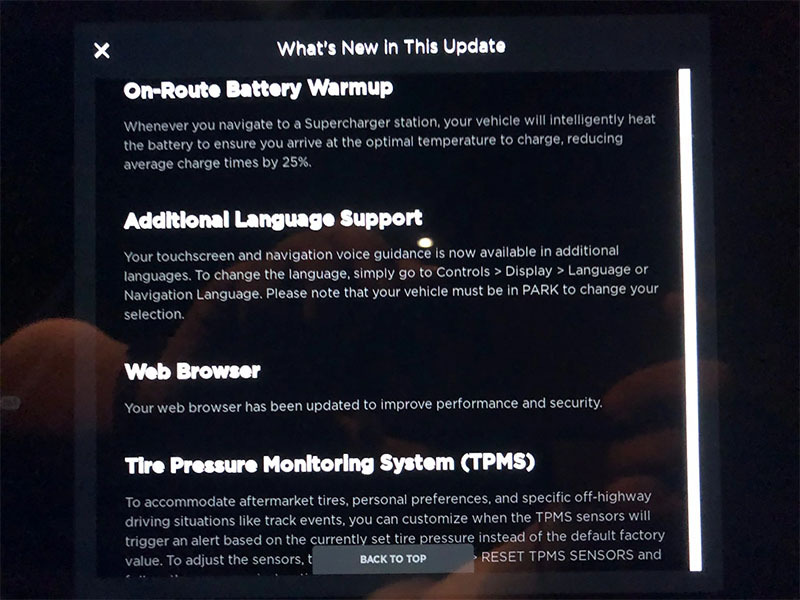 If is the later, I guess this is useful for folks not always on wifi or to know if something is wrong with your car and you should call your SC, but if is the former, we are really looking forward to it! 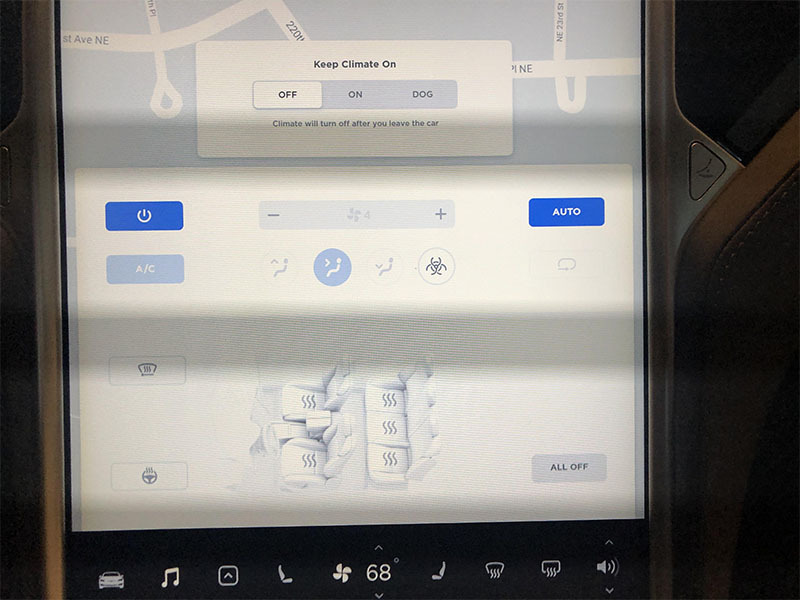 Really handy scripts to stitch together the Tesla dash cam files into one. Thanks ehendrix23! 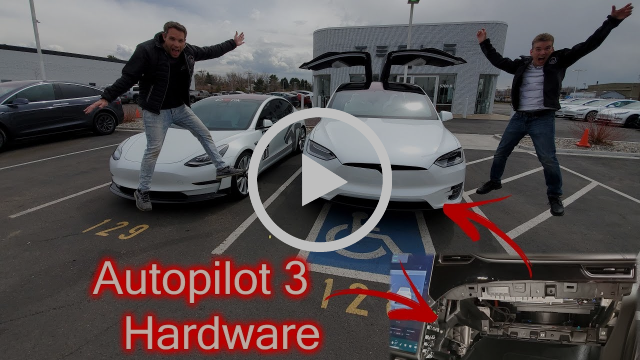 Hopefully, this is one of the few steps to refresh the tech in the Model S and X and to bring it to par with the Model 3. The new electric motors, codenamed ‘Raven’, are permanent magnet reluctance motors, like the ones found in the Model 3. MCU2 - Has a more powerful Intel x86_64 processor. 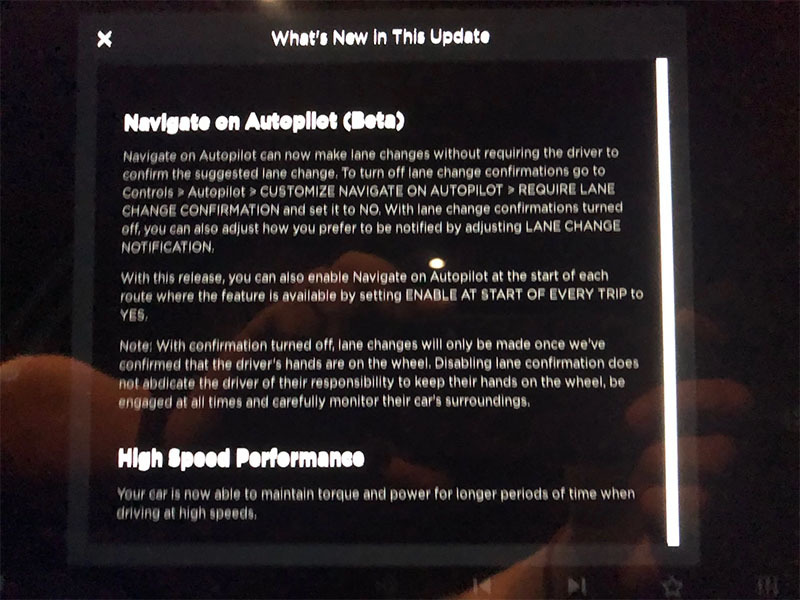 All Model 3 have this version as well as the Model S and Model X built after end of March 2018.